You deserve healthy, flexible skin texture at any age. Apollo treatments contour your skin and give it a fresh, healthy, rejuvenated appearance and texture. Many patients see immediate visible improvement and lasting results with a treatment that doesn’t require surgery and downtime. With this simple and convenient “walk-in, walk-out” procedure, you can maintain your daily routine. The Apollo is internationally touted for its effective and painless treatment of sagging skin, wrinkles, cellulite, and the ability to tone and tighten the skin of both the face and the body. The treatment is completely painless, safe, and is effective on all skin types and colors. Most patients benefit from visible immediate, long-term results. Initial effects include a smoother, tightened appearance and texture of the skin. Most patients realize the desired outcome at the conclusion of a full treatment course—a recommended 6 to 8 sessions—with a noticeable reduction in wrinkles and fine lines, body contouring, and lifting of the treatment area, as well as improved tone and texture. The safety and efficacy of Apollo TriPollar treatments have been proven in multiple clinical studies and published in eight peer-reviewed articles. A recent U.S. clinical study showed a 97% improvement following a full series of treatments, and 100% of the patients reported that they were satisfied with their results. Apollo TriPollar energy heats the skin from within using medically proven radio-frequency (RF) technology. The internal heat causes collagen fibers, which are the key structural components of the skin, to contract. 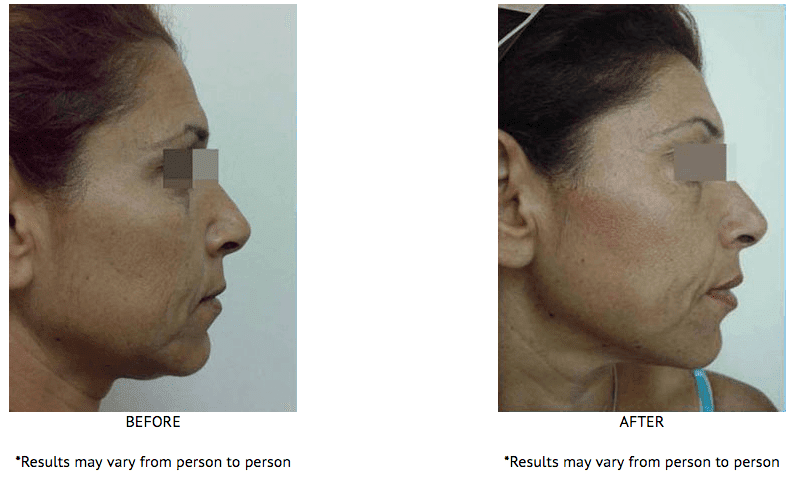 This contraction results in immediate wrinkle reduction. Simultaneously, the heating causes fibroblast cells, the cells responsible for collagen production, to generate new collagen. The new collagen provides the skin with added flexibility which yields long-term wrinkle reduction.